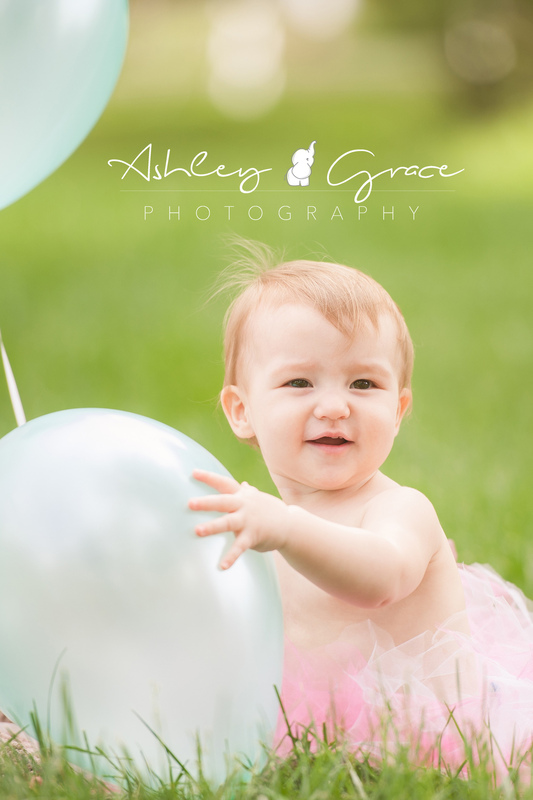 Sweet little Ava was such a joy to photograph. I adored her and her mom and dad. Little Ava came to see me at 7 months old and was just the right age to join my AG Baby Plan. She will now have a session at 7 months, 1 year and a family session at 18 months old. I adore watching these sweet babies grow up! It happens so quickly! 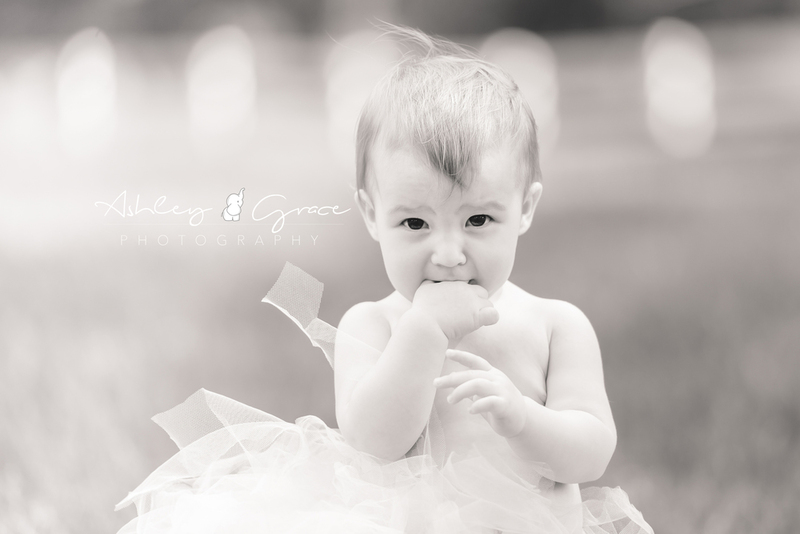 Baby Planners are an elite group here at Ashley Grace Photography. They have special products only available to them, and it's a little club of sorts. For more information on joining the AG Baby Plan, please just contact me! Now for Ava's images! These were so adorable and sweet! I was so excited to show her mama just how cute she is! If you'd like to document your baby's 1st year, with either a newborn session or as part of our AG Baby Plan... contact us! We'd love to meet you!